This property sold for $150,000 about 1 year ago. Gorgeous Penthouse unit !! It has a nice open feeling, all remodeling done in very good taste !! Beautiful porcelain tile in living area .. modern open kitchen with quartz countertop, ss appliances and new cabinets. Hurricane shutters. Oversized balcony accessible from the master and the living room overlooking beautiful trees. 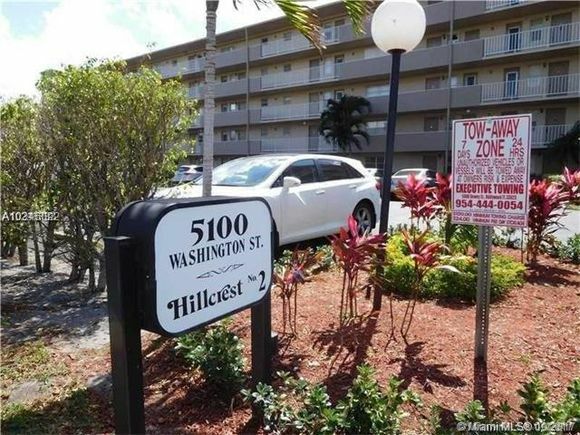 centrally located, close to major highways, shopping and restaurants. It's a pleasure to show !! Cash only. ALL AGES WELCOME in this building !! Listing Courtesy of: MLSM and Royal International Realty.